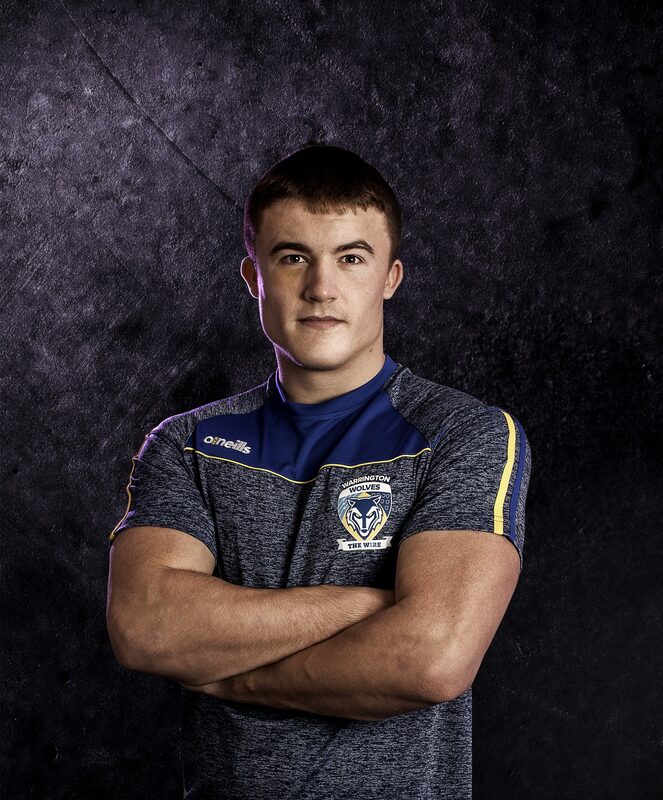 A YOUNG rugby player has earned a second chance to prove himself at Warrington Wolves after securing a contract for the U19s team. Karlton Bates, from Fearnhead, previously trained with Wolves two years ago, but was released after struggling to live up to his potential. However, the second opportunity arose after Karlton captained the Priestley College Academy team, which is run in partnership with Warrington Wolves. “I know there are people who would have given up if they’d had the setbacks I’ve had, but if you want something I believe you’ve got to go out and work for it,” said Karlton, who is 17. Karlton was late to rugby and joined Rylands when he was 15. However, he was quickly scouted by Wolves and asked to join them for training. Despite the blow Karlton never gave up. He kept playing, working on his strength and fitness and watched as many rugby matches as possible, analysing team strategies. However, it was joining Priestley College’s rugby team that led to his second chance. Wolves coaches Lee Mitchell and Lee Westwood work with students in the Cat 3 academy to develop all aspects of their game and Karlton benefitted from the added discipline he developed. It was during a match against Wigan’s Cat 3 academy that Karlton impressed Wolves’ Head of Youth Peter Riding who invited him in to discuss his future. “I turned up with my boots, kit and bottle of water so that if he asked me to training again I was ready to start straight away and that’s what happened,” said Karlton. Lee Mitchell said Karlton was a prime example of how Priestley’s academy aimed to give players a second chance or the opportunity to be discovered for the first time. “Rugby is a late maturation sport and some players can be missed if they don’t develop until late,” he said.